This playful and educational series of bilingual books is ideal for helping children to learn languages. The Senses books highlight the five senses and combine rhyming text and colourful illustrations. Each spread includes the text in both English and the second language, in clear, bold print. 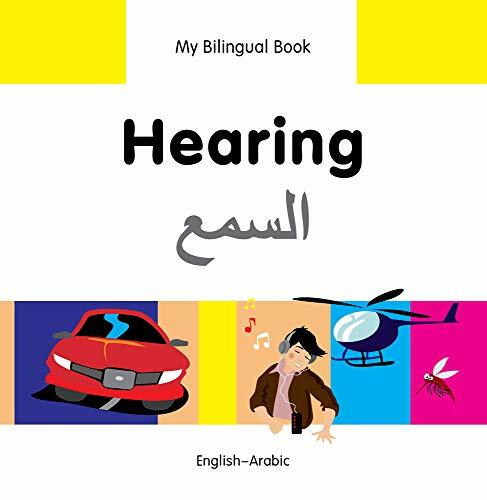 Suitable for children on their own or in groups, these books are an entertaining way for children to build their language skills while they explore their senses. The series is a great resource for bilingual classrooms. Ideal for group activities as well as individual use.